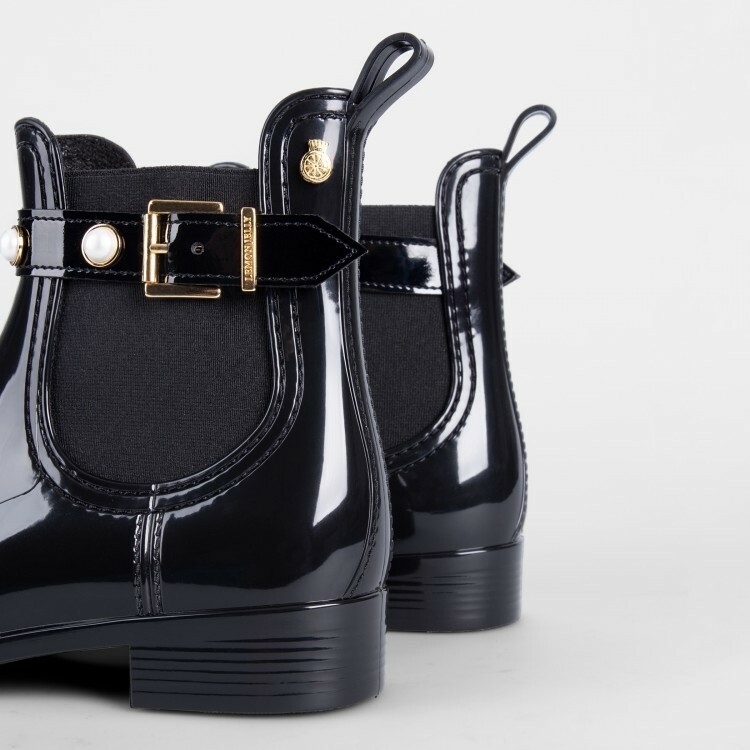 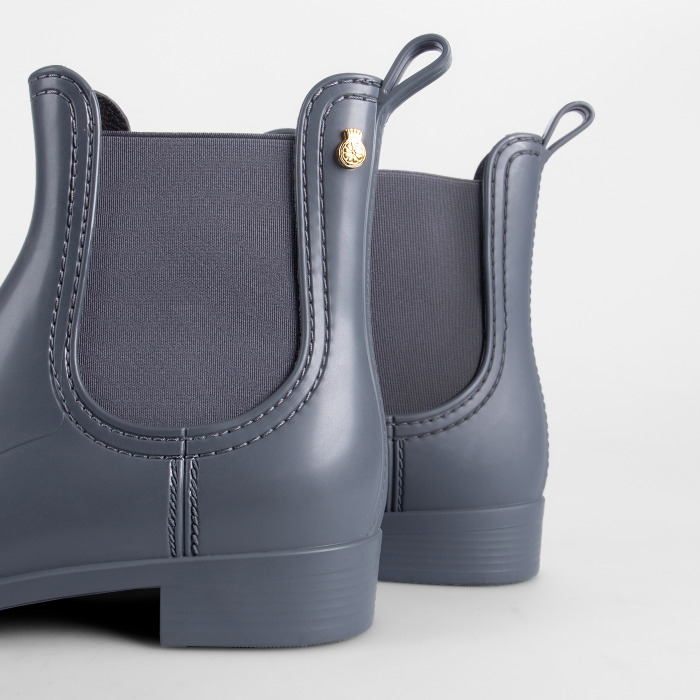 These woman's grey boots are here to prove that even an obvious choice can stand out. 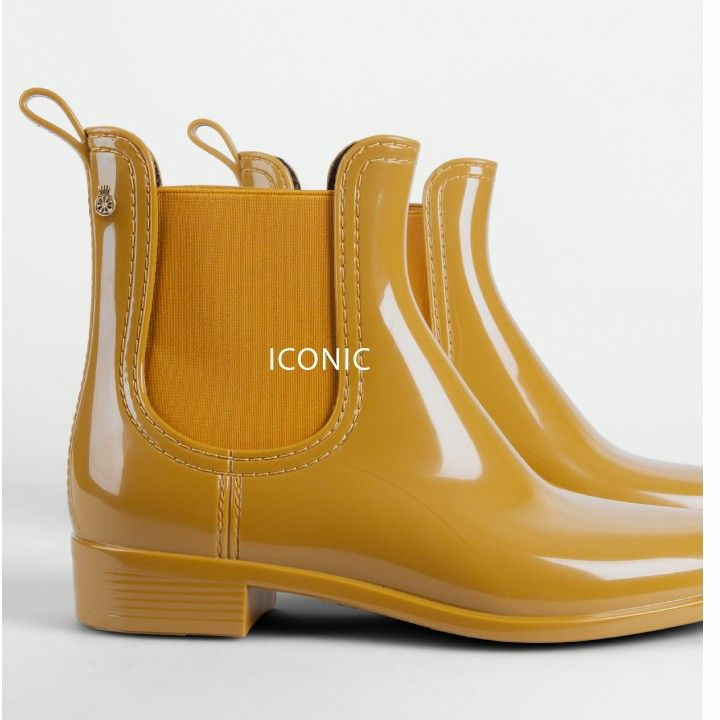 Personality is all about being unique and feeling great with that. 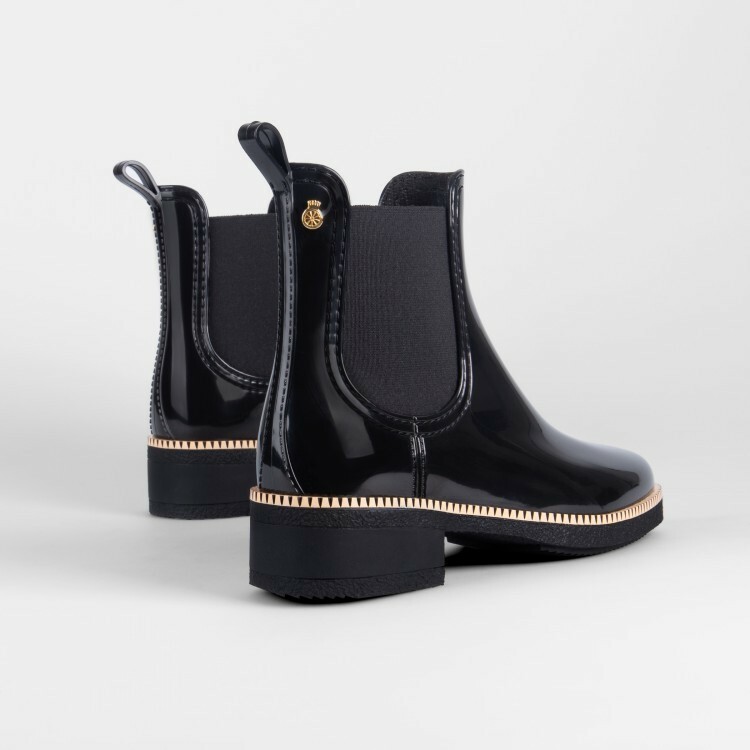 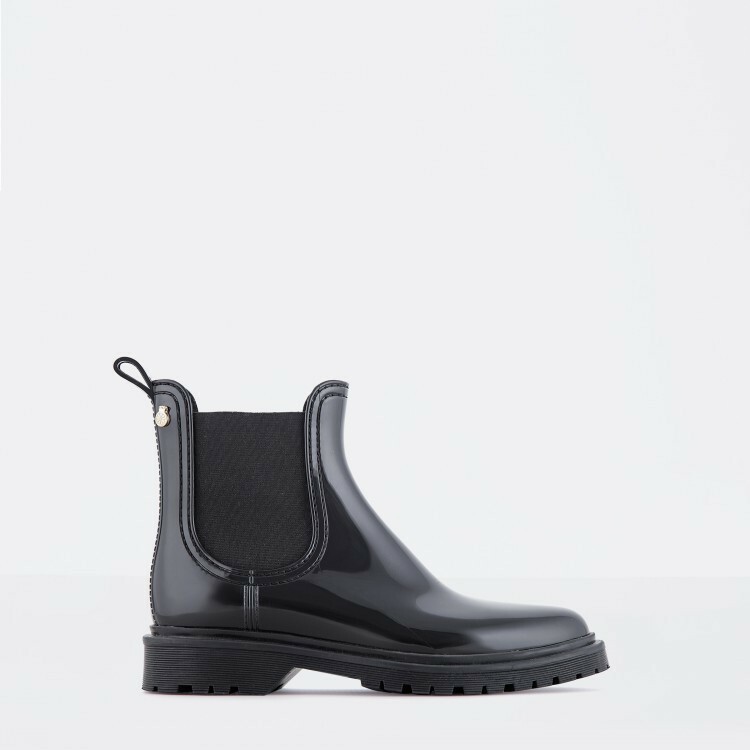 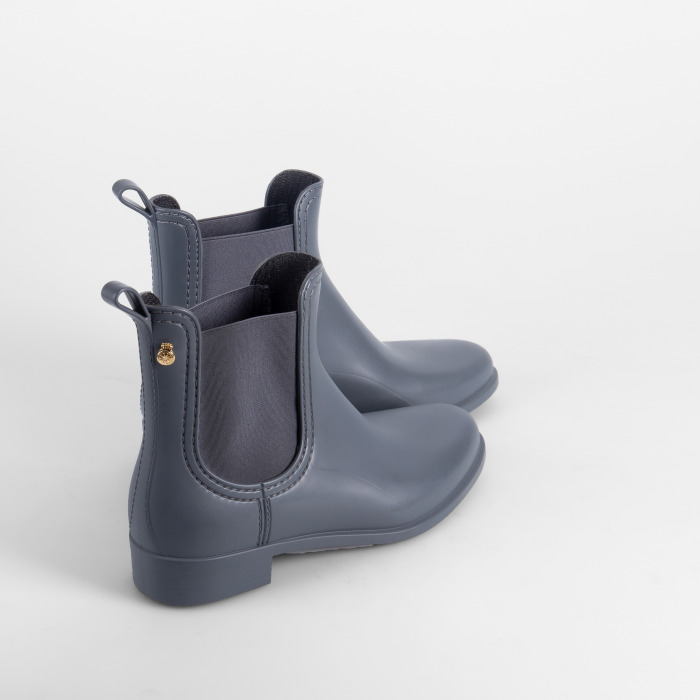 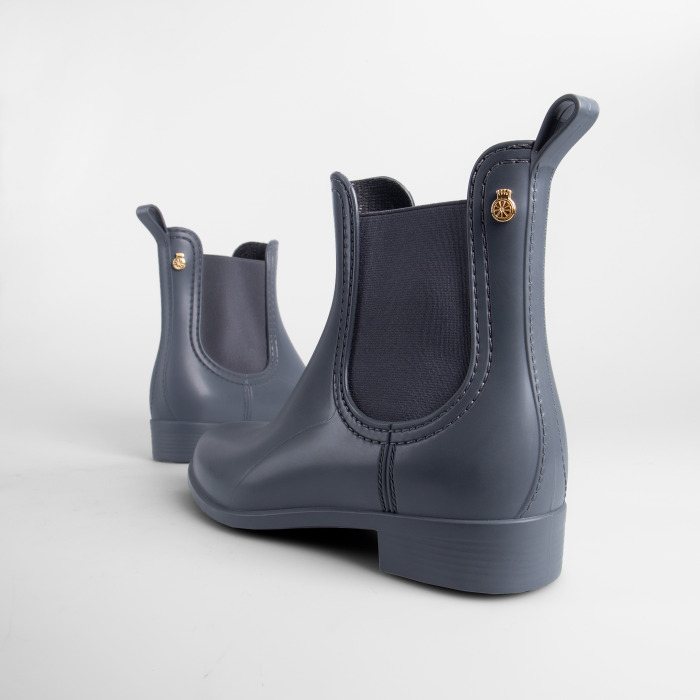 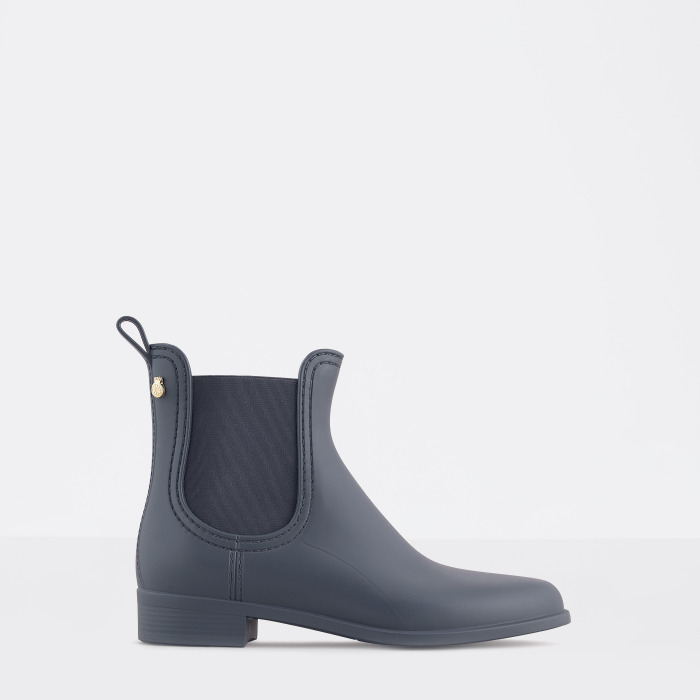 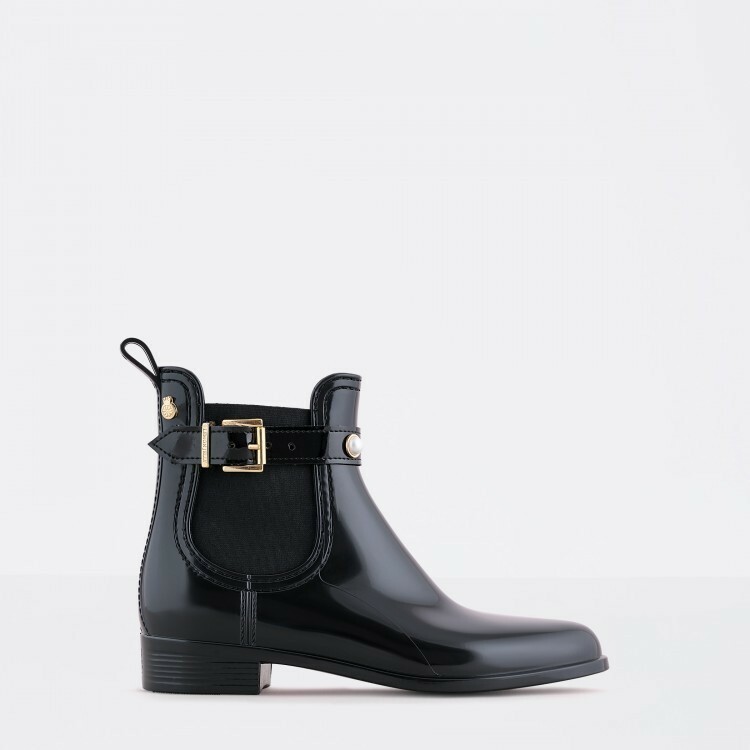 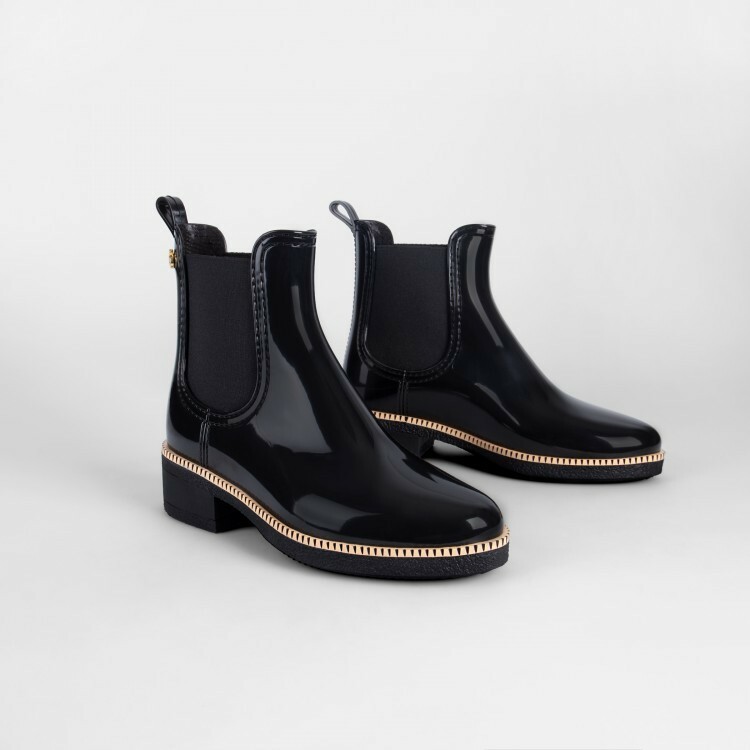 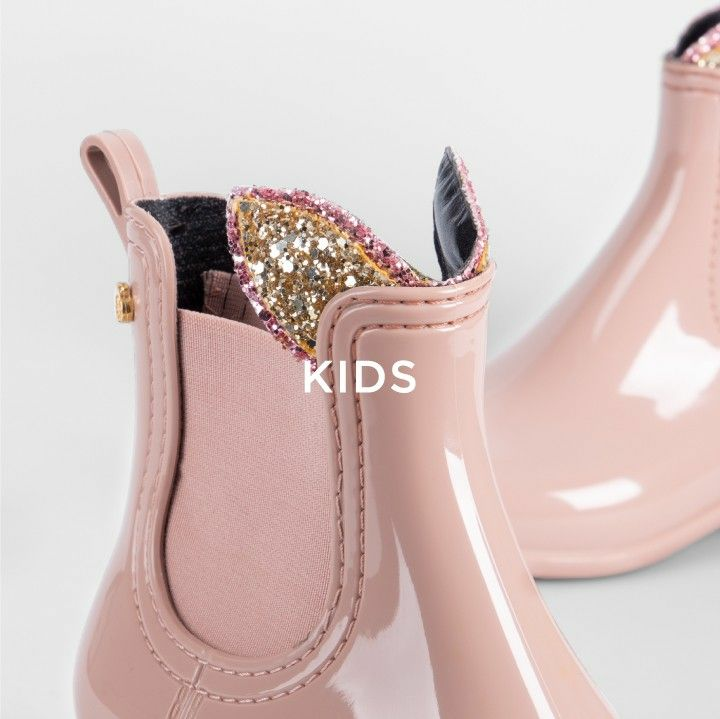 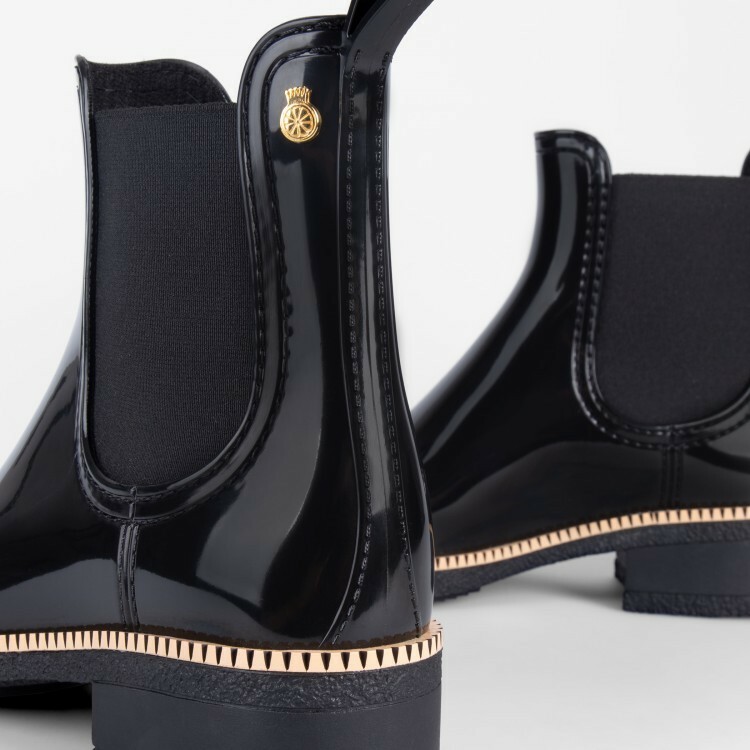 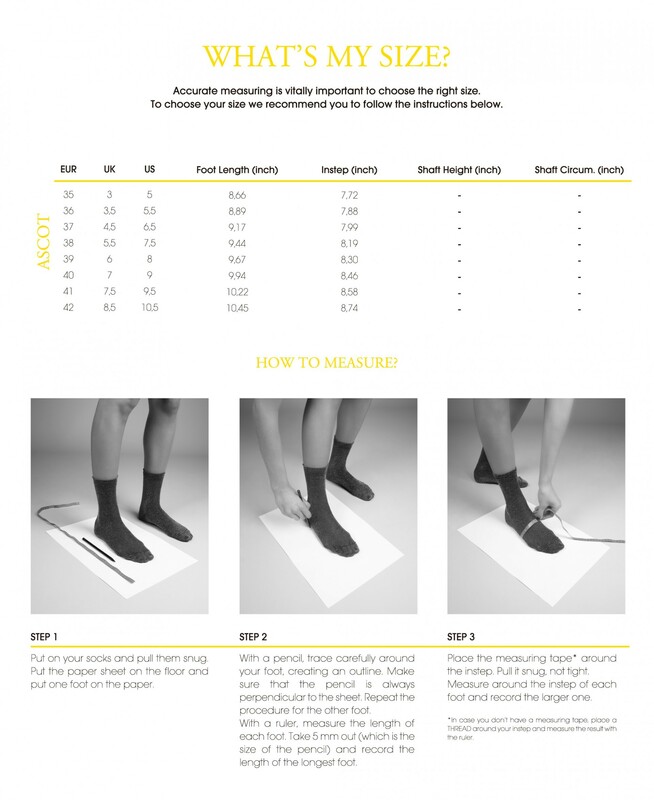 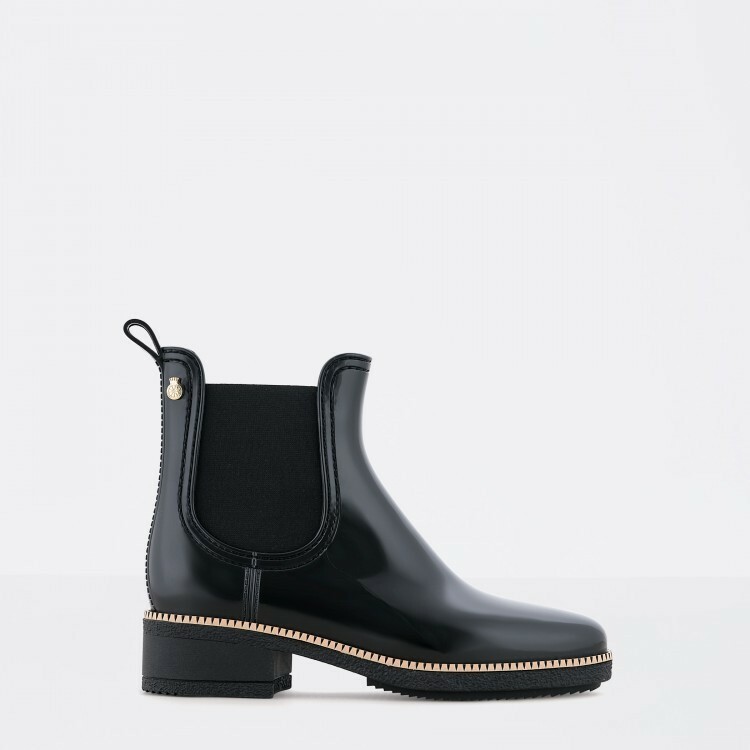 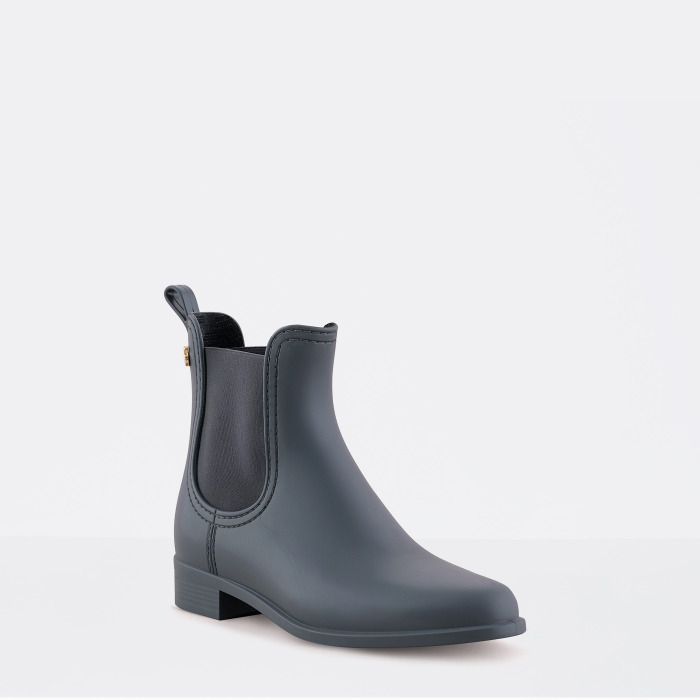 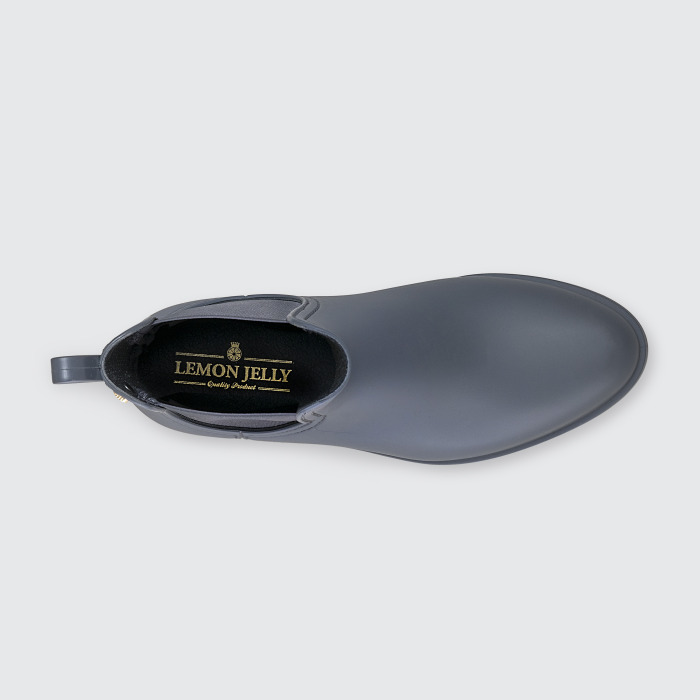 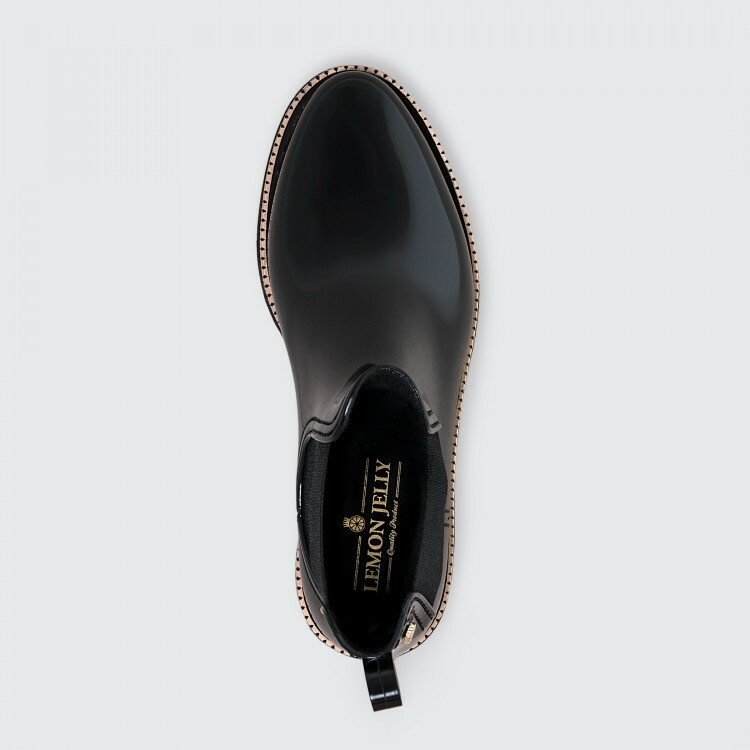 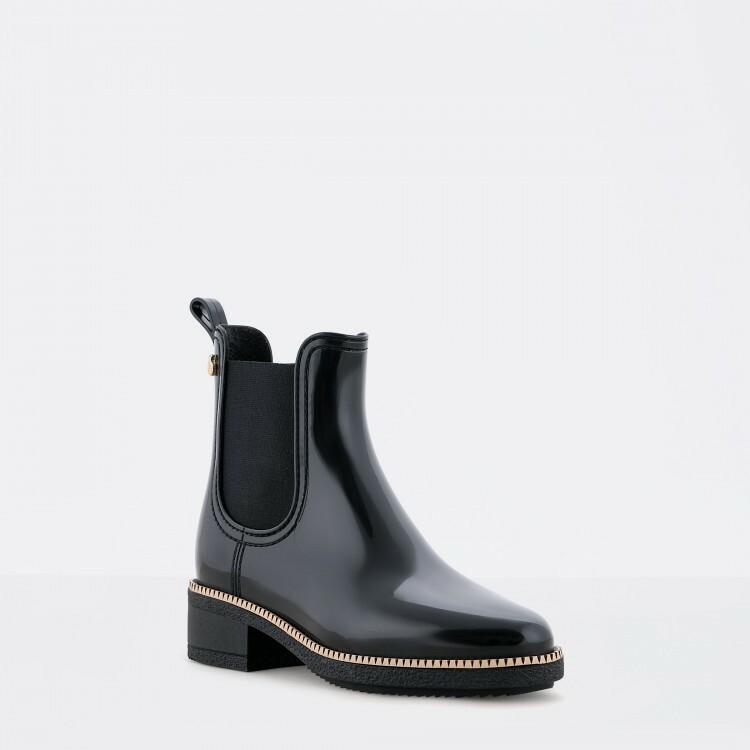 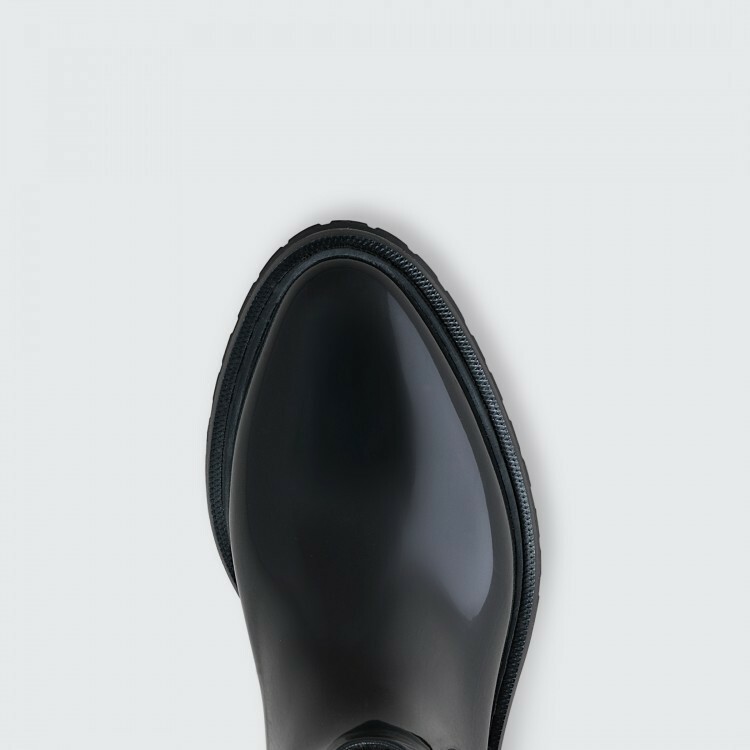 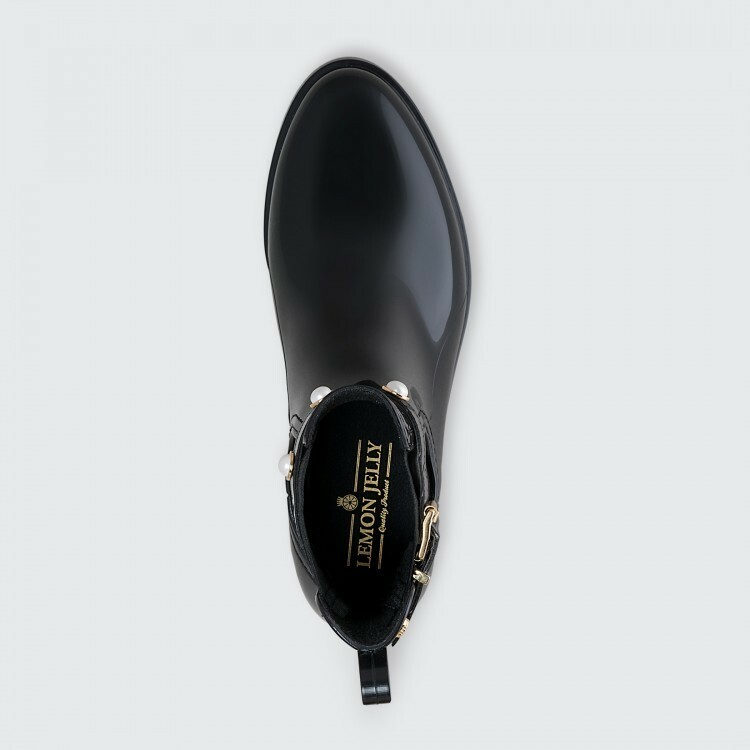 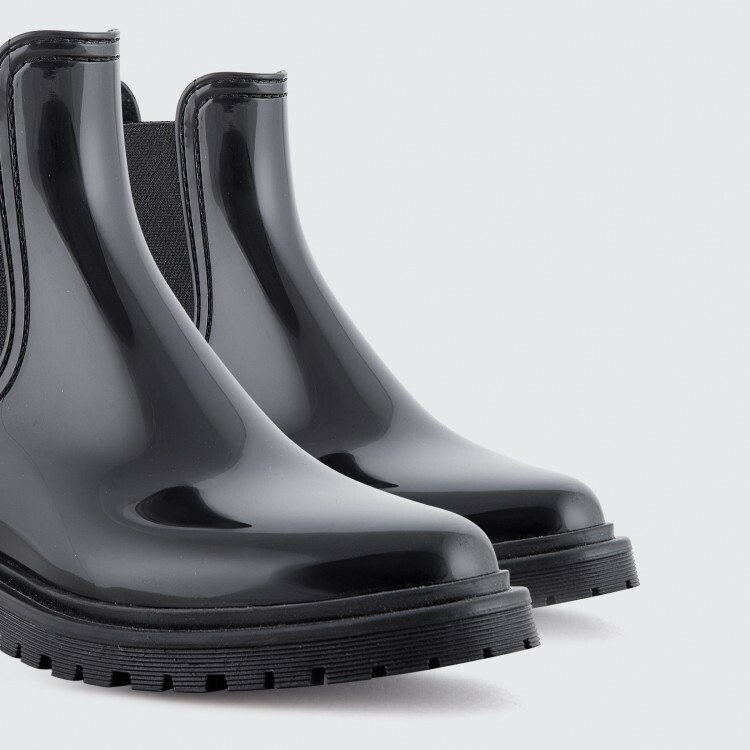 That’s why we’ve come up with a matte finishing for the Lemon Jelly Chelsea boot.